We found 3 episodes of CakeWatch with the tag “ask cakewatch”. Cakewatch Live! 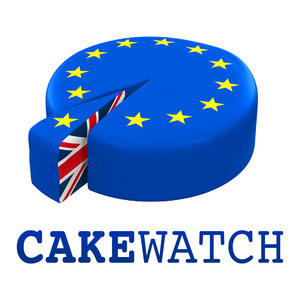 (not live) - we leave the podcast dungeon and put the show on the road to hear the Brussels Bubble share its views on cake, cakeism, and whether Brexit will actually happen.